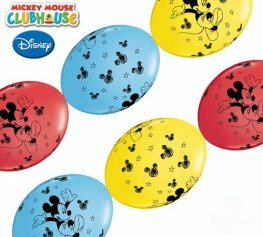 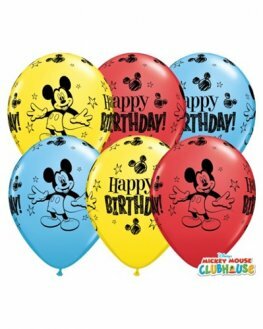 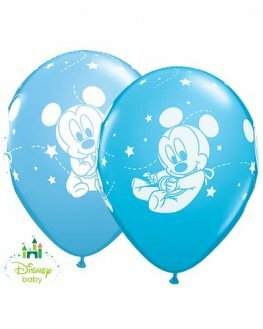 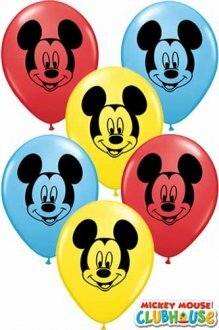 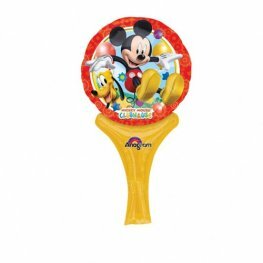 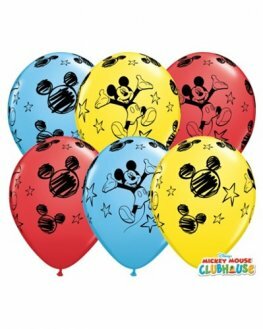 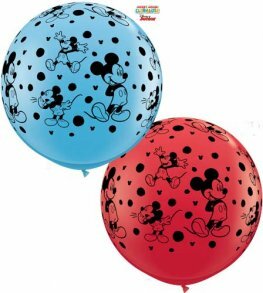 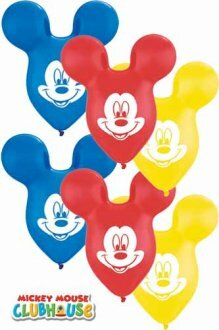 Mickey Mouse Clubhouse Wholesale Party Balloons Are Perfect For Childrens Birthdays. 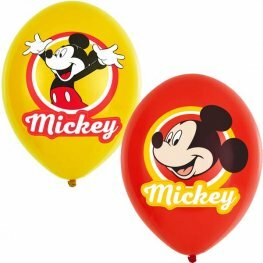 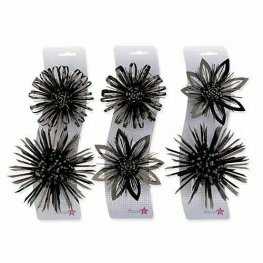 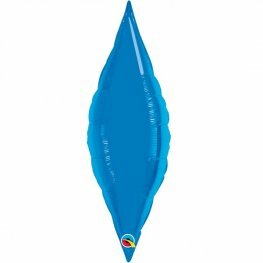 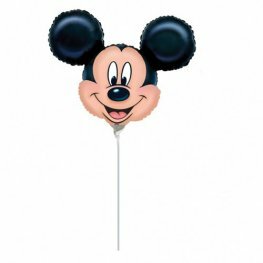 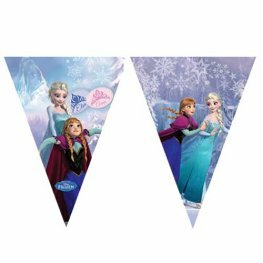 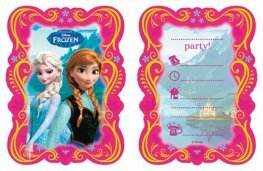 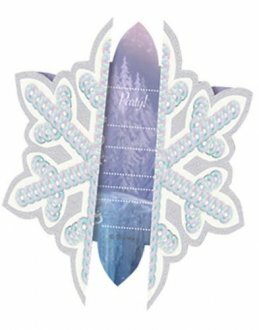 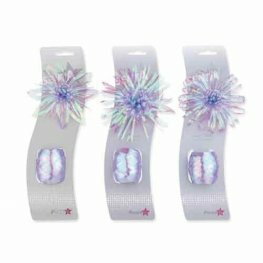 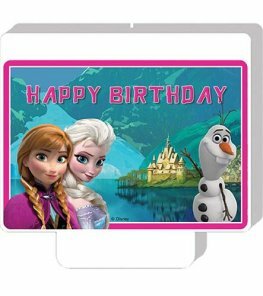 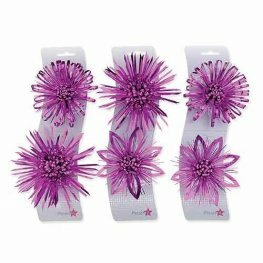 We Have A Wide Selection Of Designs And Styles Including Foil Balloons And Latex In Large Mickey Mouse Heads, Full Body Shape Balloons, Airwalkers, Standard 18 Inch Double Bubbles And Many More. 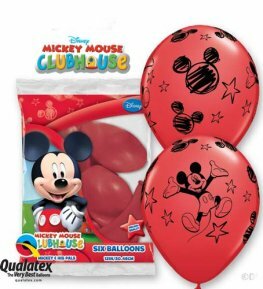 Qualatex 12 inch Mickey Mouse Red With Black Print Latex Balloons. 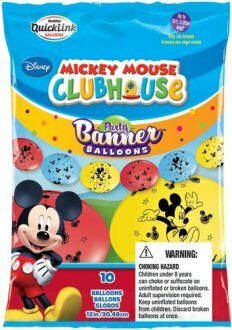 These Mickey Mouse Balloons Have 6 Latex Balloons Per Pack.